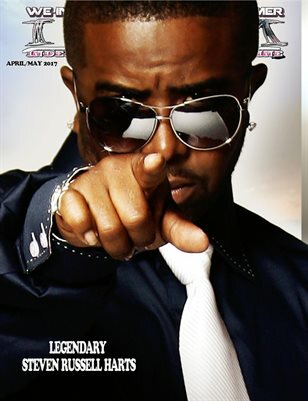 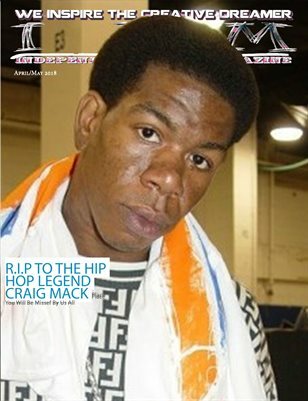 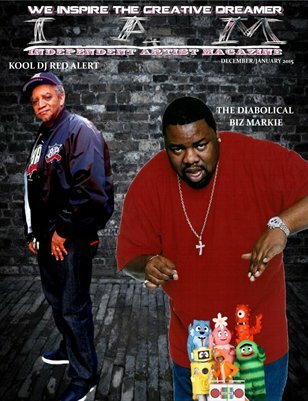 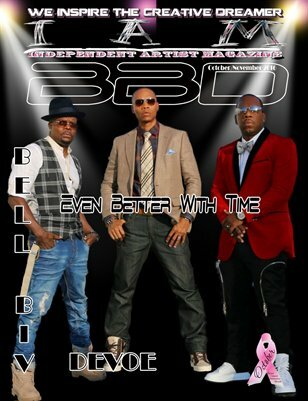 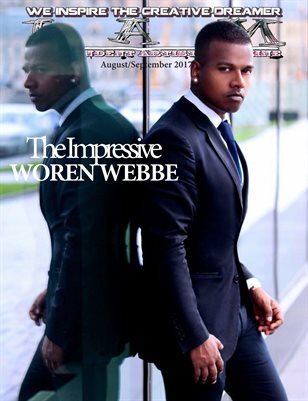 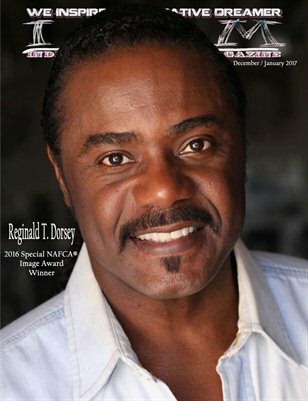 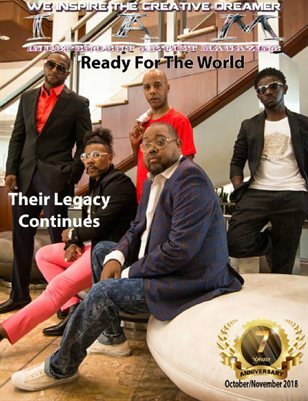 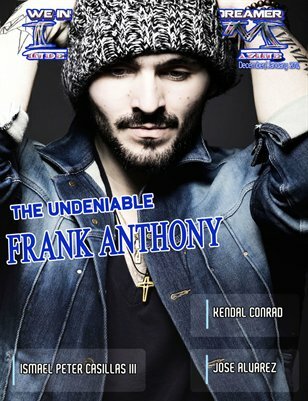 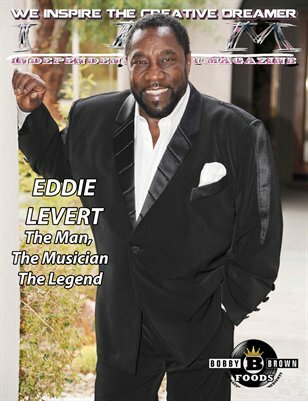 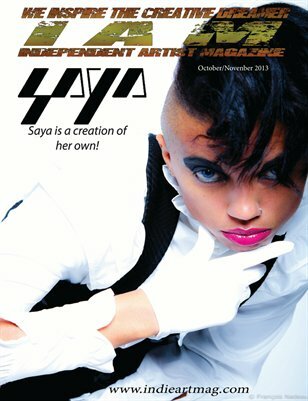 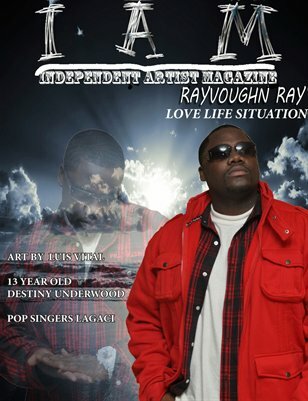 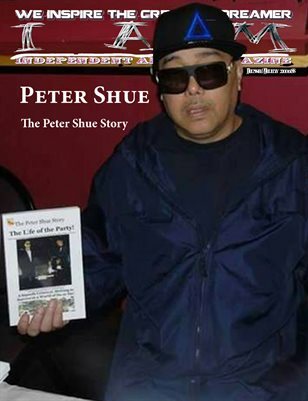 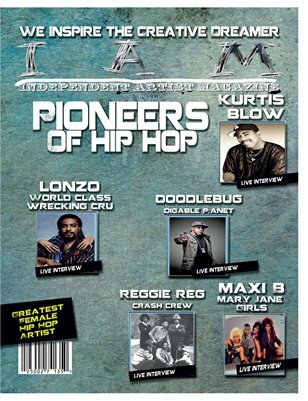 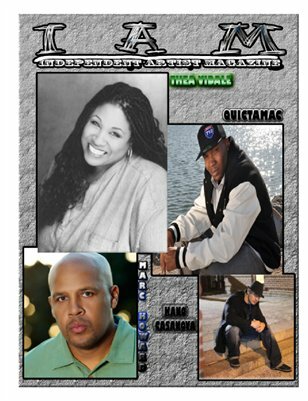 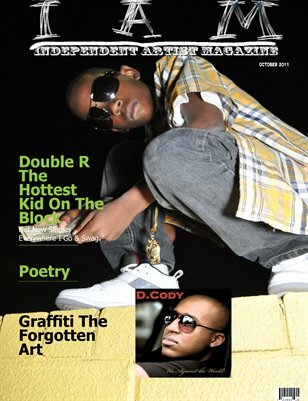 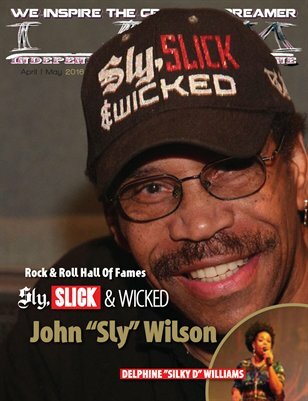 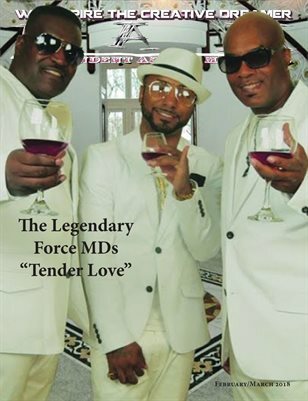 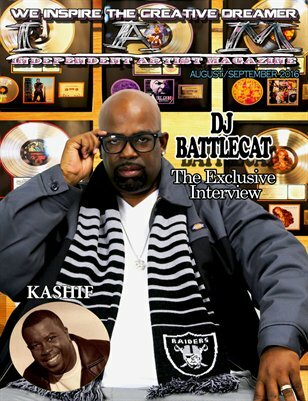 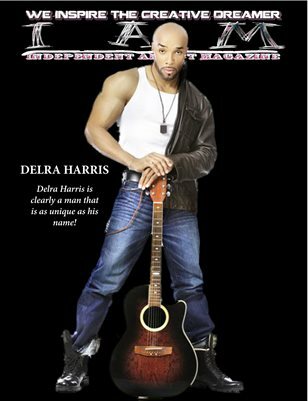 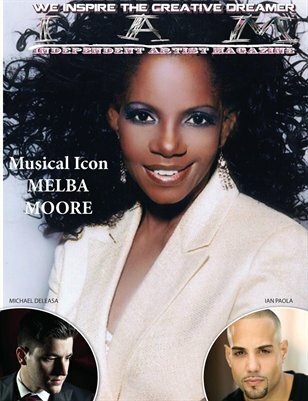 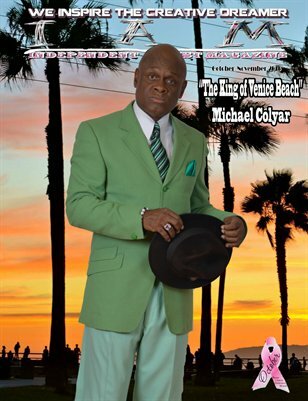 The Independent Artist Magazine. 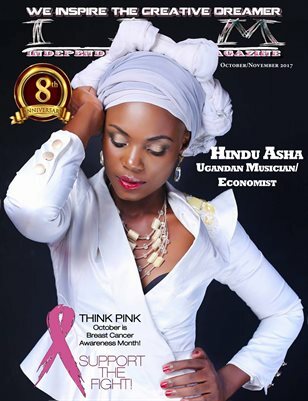 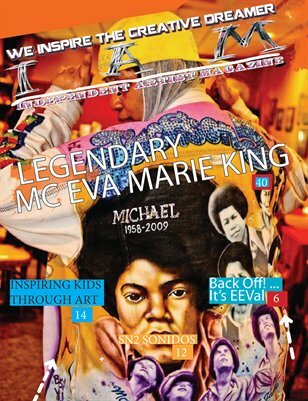 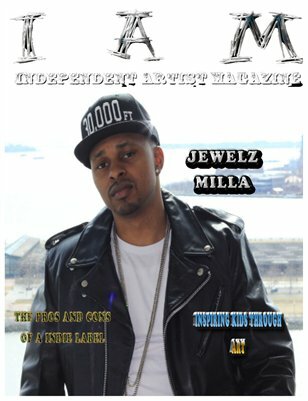 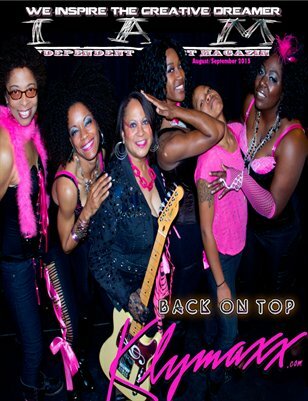 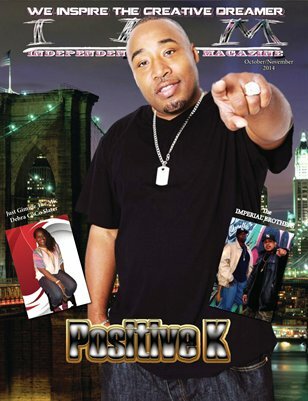 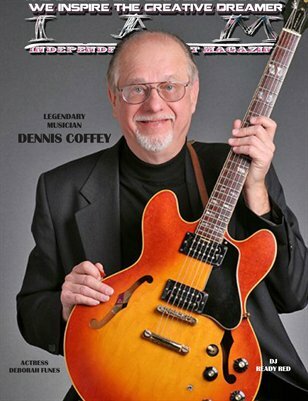 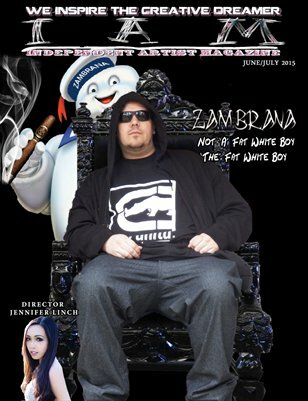 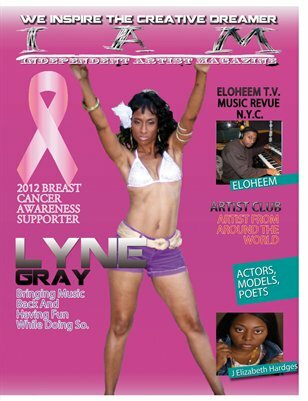 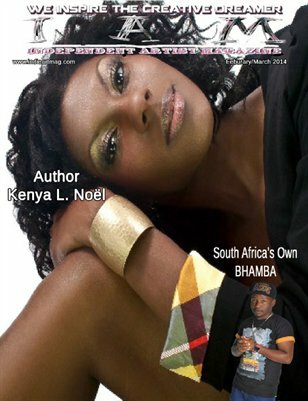 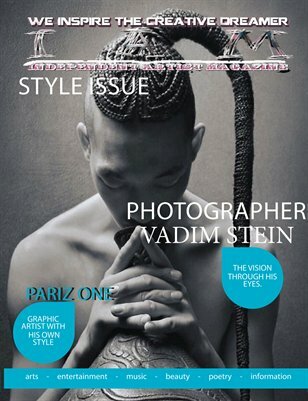 The magazine for the independent ARTist. 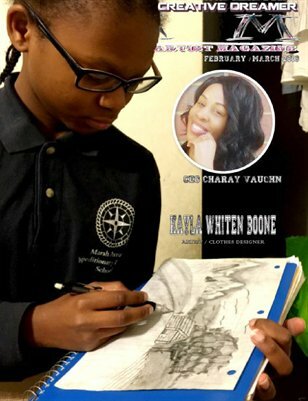 Putting the word ART back in ARTist.